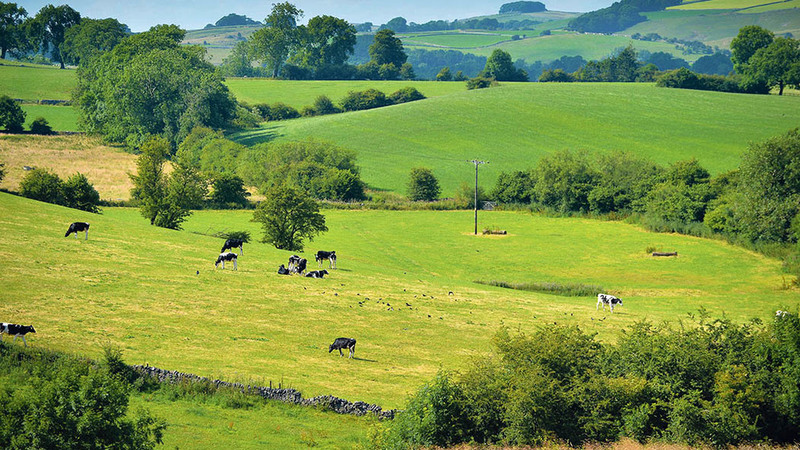 With the Government’s flagship consultation on post-Brexit agricultural policy now closed, Abi Kay takes a look at what farming groups across the UK asked for. The responses to the consultation will be used to shape the Agriculture Bill, which was due to be published in spring, but will now be released in the ‘second half of this year’. Another consultation on a new policy statement which will set out the Government’s environmental principles is also expected ‘within weeks’. The statement will underpin future policy-making, and Defra Secretary Michael Gove has confirmed it will contain the controversial precautionary principle. Following that, next year’s Queen’s Speech in May will contain an announcement to bring forward an Environment Bill. This Bill will establish an environmental watchdog to hold the Government to account after Brexit.